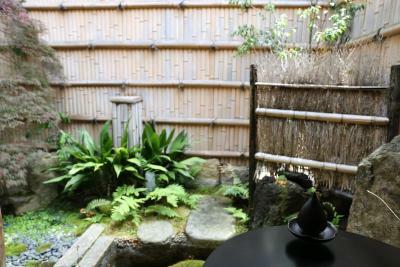 Lock in a great price for Kyomachiya Ryokan Ma – rated 9.4 by recent guests! The hotel staff was super friendly, attentive and helpful! They recommended places to see in Kyoto and routes based on my days and interests, made healthy delicious Japanese breakfast every morning, brewed a non-stop supply of tea, answered my questions about the bathroom promptly, cleaned our room while we were away during the day, kept the room warm, brought up/down our luggage and even washed/folded my clothes during my 2-night stay. The room was small, but it was explained in the listing so I expected that prior to arrival. Since my mom and I were both pretty petite, we navigated the tight space without problem. 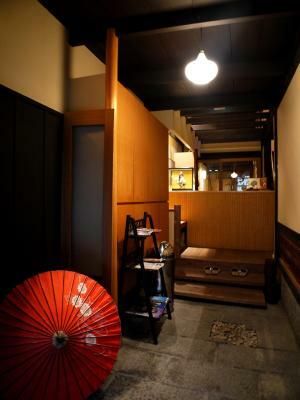 The location and staff, it was walking distance from to major site "Nijo Castle and Kyoto Imperial Palace" Subway was less than 10minutes away. 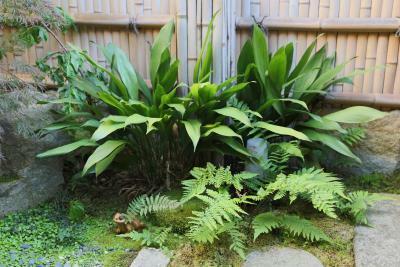 The staff was extremely polite and friendly, and they provided excellent directions to helps get to various sites around Kyoto. 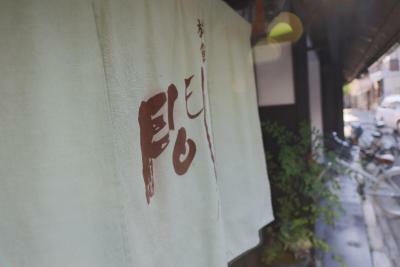 We found one of the best restaurants that I have eat at in Japan within 10 minutes from property. 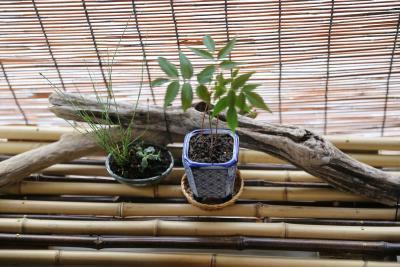 It is called " Shishin Samurai Cafe & Bar", you must reserve first. 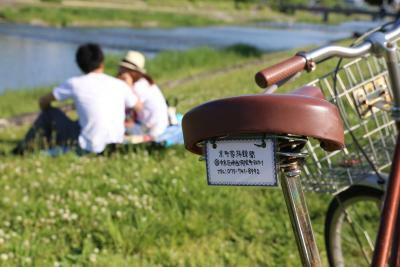 It is a bit pricey but it is worth the experience and memory (you will talk to your friends about it for a longtime). We really loved sleeping on futons. They were so kind and gave us extra space for our family. 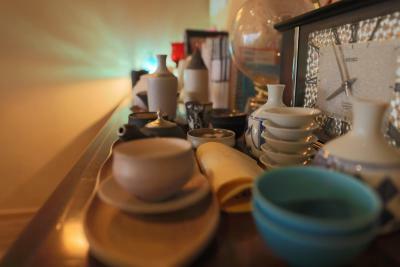 Absolutely LOVED the staff, and the traditional Japanese breakfast. They took such good care of us, always offering information about the city, and how to best enjoy our time. 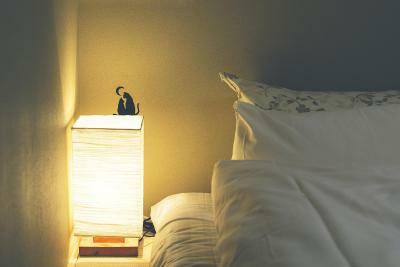 Really interesting experience to stay in a traditional Japanese room with tatami mats and futons. Room was very small, as expected, but had every convenience tucked away into compact storage spaces. 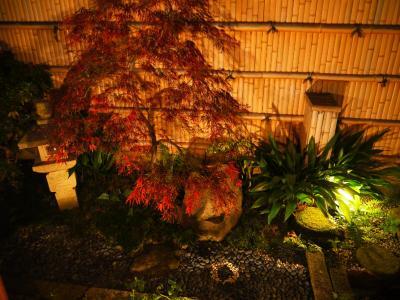 Unlike other Ryokan, there was no curfew, so you could stay out and enjoy Kyoto's vibrant night life. The Japanese breakfast was extremely tasty and interesting, and they had coffee, which my husband reported was very good, although served in small portions. Our hostess was so enthusiastic and friendly, even more than the typically excellent service experience was found at other hotels in Japan. We loved it and would go back in a heartbeat! 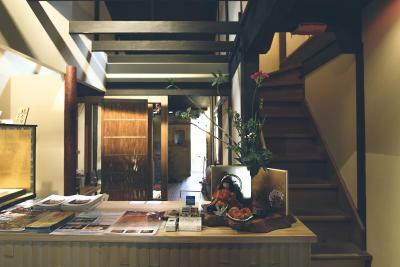 Very authentic Japanese house turned boutique hotel, really friendly owner who makes delicious breakfast! 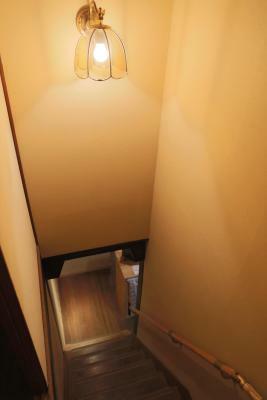 It’s located in a residential neighborhood, close to metro and bus station, easy walking distance to many places. There’s nice restaurants close by, very convenient. Great scenery, location is close to everything, best service by a hotel staff. The traditional breakfast included with our room was incredible. I will definitely be staying here the next time I visit Kyoto. I liked everything about my stay. The room was really clean and comfortable. All of the members of the staff were very kind and the breakfast they prepared was delicious. Staff; Service; Breakfast The staff is so nice and helpful. Feels at home. Independent washroom. 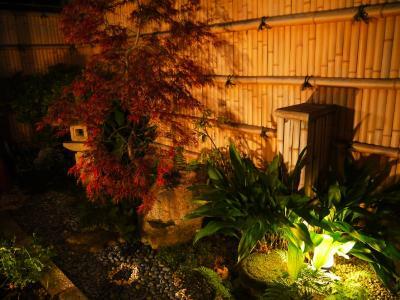 Kyomachiya Ryokan Ma This rating is a reflection of how the property compares to the industry standard when it comes to price, facilities and services available. It's based on a self-evaluation by the property. Use this rating to help choose your stay! 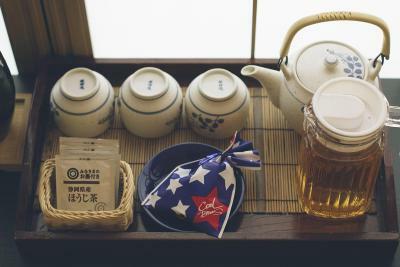 Kyomachiya Ryokan Ma offers renovated rooms in a traditional Machiya-style building that is over 100 years old. 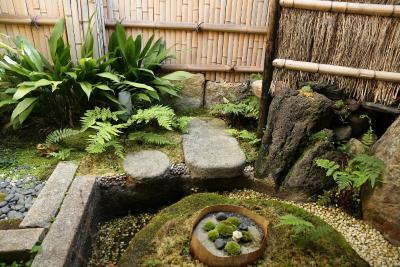 Guests can stay in Japanese-style rooms, where free WiFi is available throughout the ryokan. Karasuma Oike Subway Station is a 5-minute walk away. 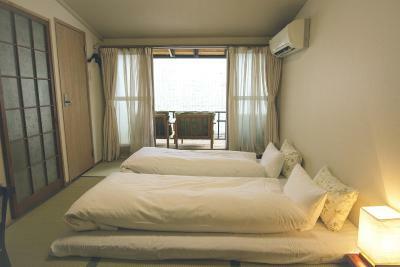 The rooms feature air conditioning/heating facilities and an private bathroom with a bathtub and private toilet. Toothbrush sets and a hairdryer are provided. 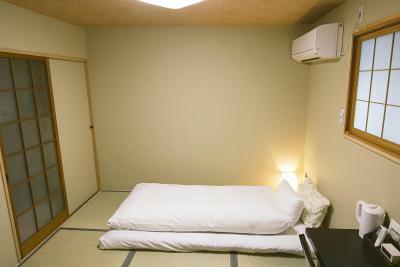 All guest rooms have tatami (woven-straw) floors and Japanese futon bedding. 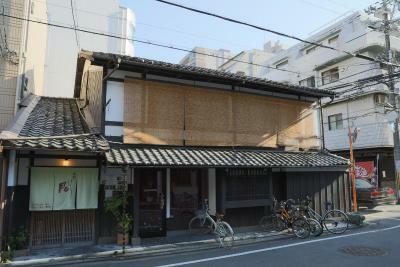 Kyomachiya Ryokan Ma is a 10-minute walk from Nijo Castle and a 20-minute walk from Kyoto Imperial Palace. JR Kyoto Train Station is a 10-minute drive away. 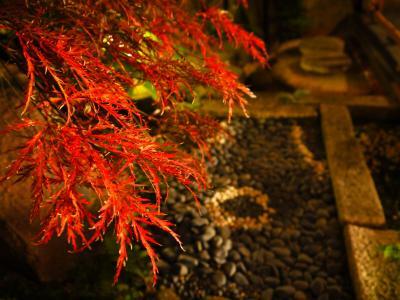 When would you like to stay at Kyomachiya Ryokan Ma? 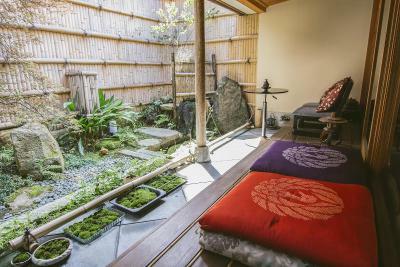 Featuring tatami (woven-straw) flooring and 2 sets of Japanese futon bedding, this room is fitted with air conditioning/heating facilities and an private bathroom with a bathtub and private toilet. Toothbrush sets and a hairdryer are provided. 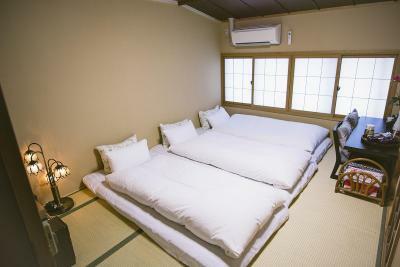 An extra set of Japanese futon bedding, for 1 person, can be provided upon advance request. This room is comfortable for 2 guests. If it's used for 3 people, the space per person will be limited. 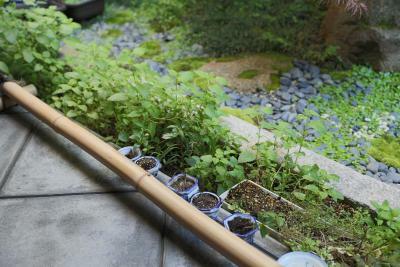 House Rules Kyomachiya Ryokan Ma takes special requests – add in the next step! Kyomachiya Ryokan Ma accepts these cards and reserves the right to temporarily hold an amount prior to arrival. If you have food allergies or other diet restrictions, please notify the hotel at the time of booking. If you plan to check in after 7 pm, you must inform the hotel at the time of booking. If your check-in time changes, please update the hotel. Contact details can be found in the booking confirmation. 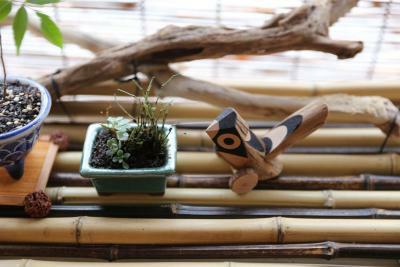 Please inform Kyomachiya Ryokan Ma of your expected arrival time in advance. You can use the Special Requests box when booking, or contact the property directly using the contact details in your confirmation. Probably the heating in the dinning room was too much. The price $2xx per night quite high compared to value. We will be back when we come to koyto again. We were about to stay just one night but we couldn’t resist and stayed two nights. The house is so beautiful! The staff is lovely! They suggested us places and they were so nice!! rooms are so comfortable. Breakfast is perfect. They pay so much attention to details, wonderful! Service was great. Breakfast was too. Room was lovely and clean as well. Nothing major, location to subway may take about 7 minutes walk. 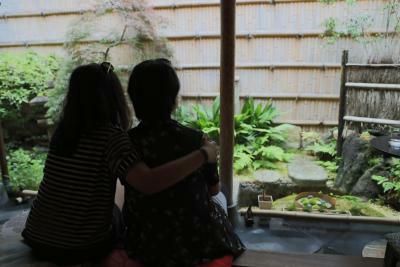 Everything, especially the Ryokan staff. Very accommodating and helpful. 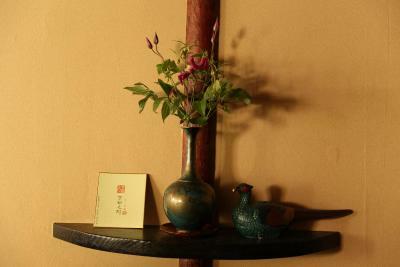 It is the first time my parents travel with me, and they all enjoyed their five-day stay at Kyomachiya Ryokan Ma. We all highly recommend this place for the exceptional service and convenient location, and will definitely come back for our next trip in Kyoto. Room & common area: The room could be a little crowded for 3 adults. We still find it really comfy and clean. 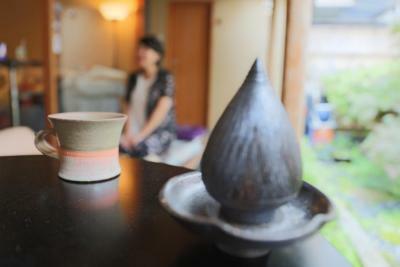 The room is equipped with modern facilities and keeps the traditional Japanese room style, ensuring an authentic Japanese experience. Guests are free to use the common area including a nice dinning room and an exquisite garden. Blankets, tea, hot water and travel guides are all available. 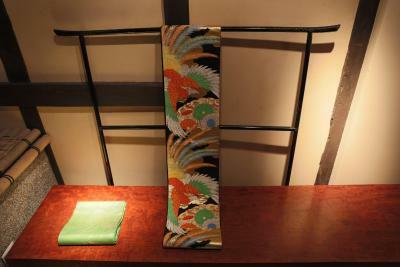 We bought some souvenirs made of Kimono fabric from the hotel to support the local charity. Service: The staffs are really helpful, thoughtful and friendly. We don’t have communication problem, since they can speak English and always use different travel guides to help. The staff even printed out the bus schedule and map to help me get to a temple that I want to visit in suburb area. They will give you advice on the place you want to go every morning and help you to make reservation for dinner. The breakfast served by the hotel is always the perfect start of the day. We had Japanese style breakfast 5 days in a roll and were never bored of it. Location: It is really convenient to get to all tourist attractions by bus or train. There are great restaurants around the area. 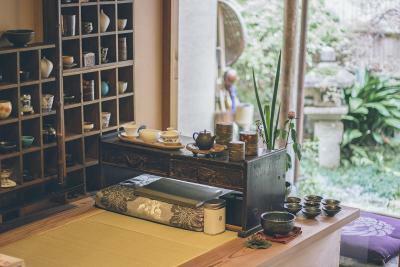 If you are a fan of matcha, there is a famous matcha shop around the corner. 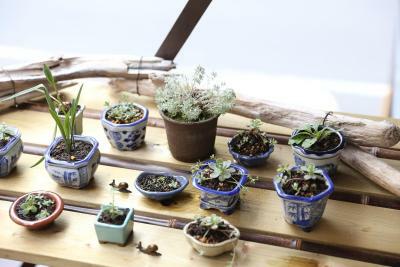 You can learn how to make matcha, have matcha desserts and drink, and buy matcha products. The host was very friendly, the room was nice, the futon was comfortable, and I enjoyed a nice breakfast there. They even kindly adapted to my request to have a vegetarian Japanese-style breakfast.